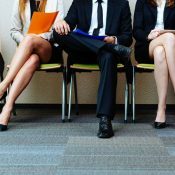 There’s a new leader for job growth in the latest local market employment data from the Bureau of Labor Statistics. 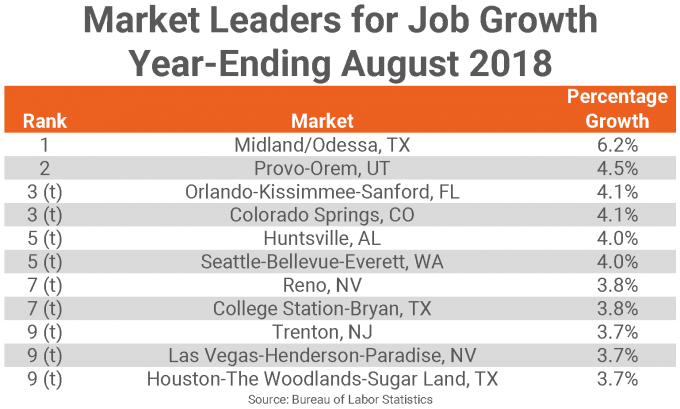 Houston leapfrogged New York to land atop the leaderboard for jobs added in the year-ending August. 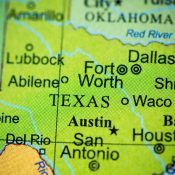 The Texas market added 110,200 jobs in the past 12 months, only about 700 more than New York, which slipped to #2 for only the second time in 2018. Meanwhile, Dallas remained at the #3 spot with 91,500 new jobs. Job creation in Houston has been ramping up in recent months, and the market has steadily risen in the rankings since falling out of the top 10 in September 2017. Annual gains first topped the 100,000-job mark last month. But local economists caution that Houston’s recent phenomenal growth in not seasonally-adjusted job gain figures may be overstated. 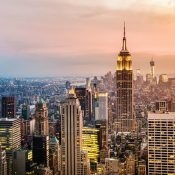 Certainly, a portion of these annual gains may be attributed to varying seasonal patterns as the economy continues to recover from the severe oil price collapse and more recently, the flooding caused by Hurricane Harvey. 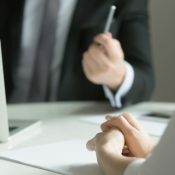 Statistics from the Texas Workforce Commission, the state agency which tracks employment, show a lesser, but still strong job gain number – 96,000 – in the year-ending August. Still, BLS data shows distinct growth is occurring in sectors influenced by storm recovery and cleanup in Houston. Specifically, Construction trades – especially in the commercial real estate subsector of construction of buildings – are showing strong growth. 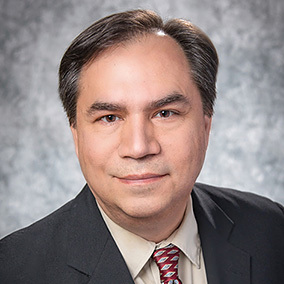 Two subsectors in the professional trades that have seen strong growth over the past year in Houston are services to buildings and dwellings – which includes services such as carpet and upholstery cleaning, landscaping and similar jobs – and architectural and engineering services. 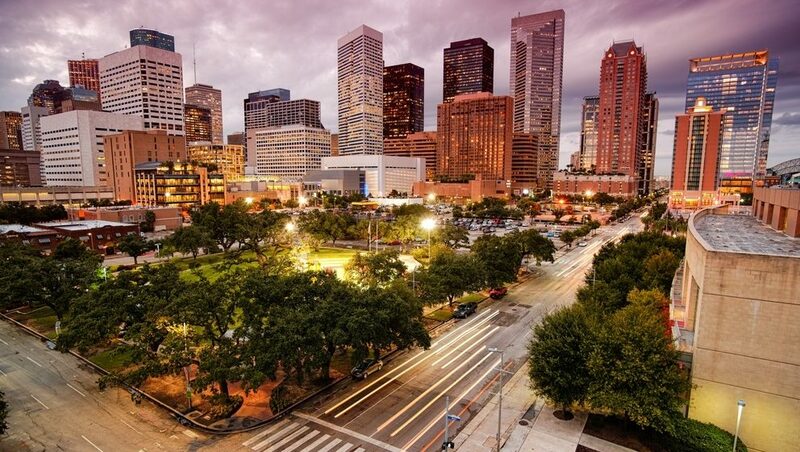 Gains in Houston’s Professional and Business Services sector overall have surged recently as well. 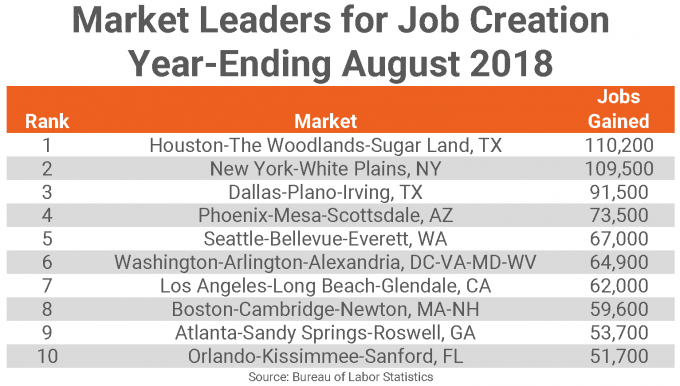 Meanwhile, other notable movements in the top 10 markets for annual job gains in August include Phoenix and Seattle. Each rose three spots from July to land at #4 and #5 with annual job gains of 73,600 and 67,000, respectively. Washington, DC slipped two spots to #6, with a respectable 64,900 jobs added in the nation’s capital. Los Angeles jumped back into the top 10 this month at #7 with 62,000 jobs gained, as Boston’s 59,600 jobs added were good enough for the #8 spot. Boston ranked #5 in July. Atlanta inched up one spot to #9, adding 53,700 jobs to local payrolls, while Orlando cracked the top 10 with gains of 51,700 jobs. Philadelphia and Chicago slipped out of the top 10 this month, but still had solid gains of 47,800 and 36,300 each. The remainder of the #11 through #20 spots were populated by the same metros as last month, but in varying orders. In other words, the top 20 metros for economic growth have been pretty consistent. In terms of overall gains, the total gains of the top 10 markets decreased slightly from July, down 1.1%, or about 8,300 fewer jobs added. Still, the 743,600 jobs added in the top 10 markets comprised 32% of the total U.S. employment gain for the year. As for change from last year’s annual pace, Houston’s reported gains were 76,000 jobs greater than the same period in 2017, more than twice the next best metro. Boston improved more than 34,000 jobs from the year-ending August 2017, while Dallas and Seattle added at least 27,000 more jobs from their year-ago annual pace. Cleveland shot up 23,500 jobs in August 2018, jumping to 26,600 jobs compared to just 3,100 added in August 2017. While still positive, strong declines in annual job gains occurred in Anaheim – 27,300 fewer new jobs than last year – as well as Nashville, Detroit and Columbus, OH – each adding about 16,000 fewer jobs. A few markets are continuing to struggle with their employment base. Salisbury, MD and Youngstown, OH lost 2,600 and 2,000 jobs in the year-ending August 2018, respectively. Additionally, losses occurred in Savannah, GA, Naples, FL, Albany, NY, and Flint, MI. The list of top markets for job growth as a percentage of total employment shows some familiar faces and a few new ones. Midland/Odessa’s job growth of 6.2% led all markets, while even the #9 markets grew by 3.7% compared to the national average of 1.6%. Smaller markets tend to generate larger percentage growth rates with lower job gain figures compared to larger markets, thus, they tend to lead the list. Orlando, Seattle and Houston are exceptions to that rule as each of these large metros grew by 3.7% to 4.1%. Comparing the top growth rate markets to their growth rates one year ago, strongly improving markets include Houston (260 bps), Trenton, NJ (240 bps), Huntsville, AL (20 bps) and College Station, TX (190 bps). Metros with declining growth rates, but still in the top growth list include Midland/Odessa (-270 bps) and Reno, NV (-130 bps). The remainder improved their annual job growth rates by 50 bps to 150 bps. Next Article: Who are Today’s Apartment Renters?